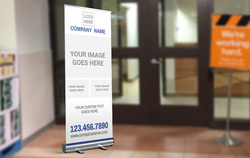 If your looking to step up your presentation game than consider a retractable banner from Stigler Printing. Printed on 10 mil, premium vinyl and weighing less than 10lbs retractable banners from Stigler Printing are guaranteed to impress. And, they arrive in a convenient canvas bag making them easy pack and transport. 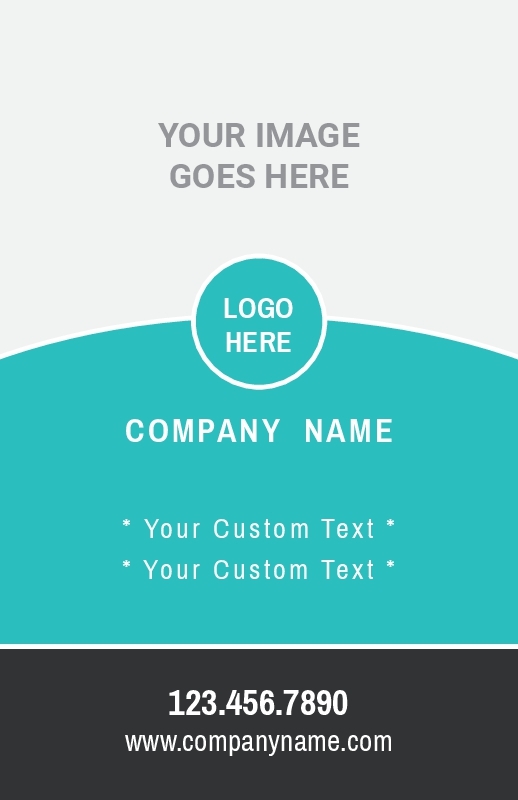 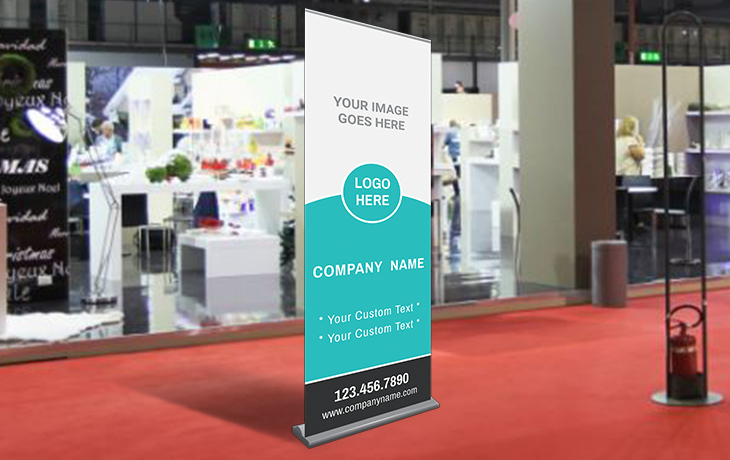 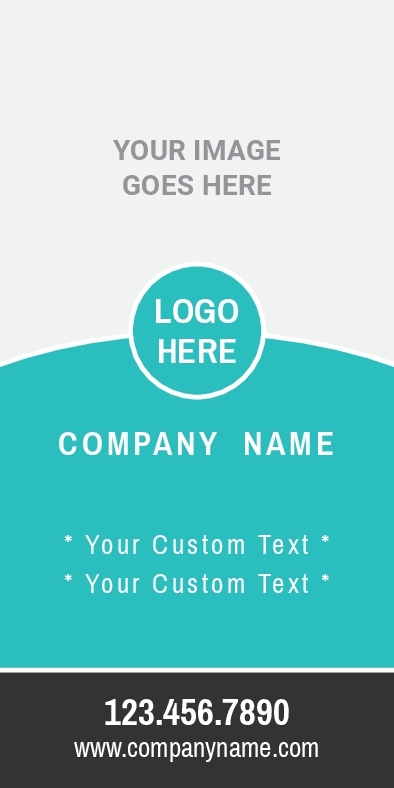 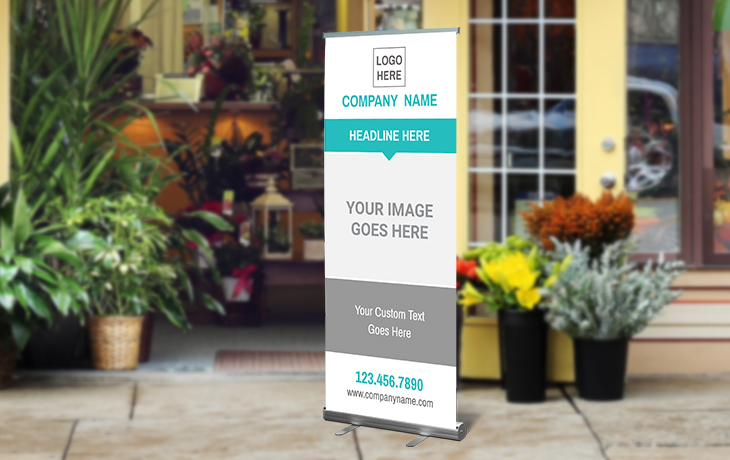 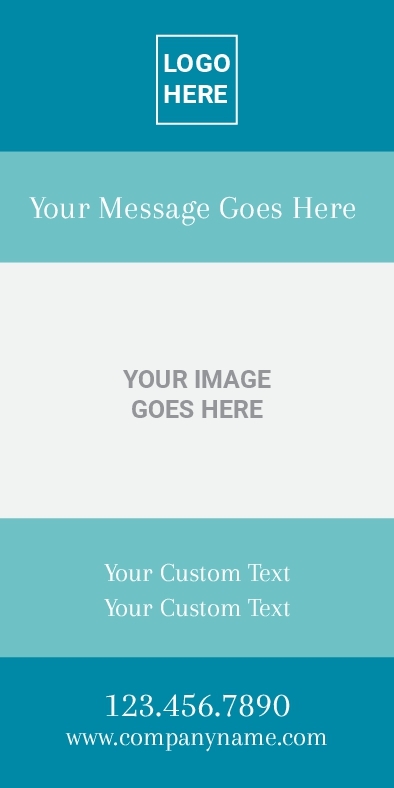 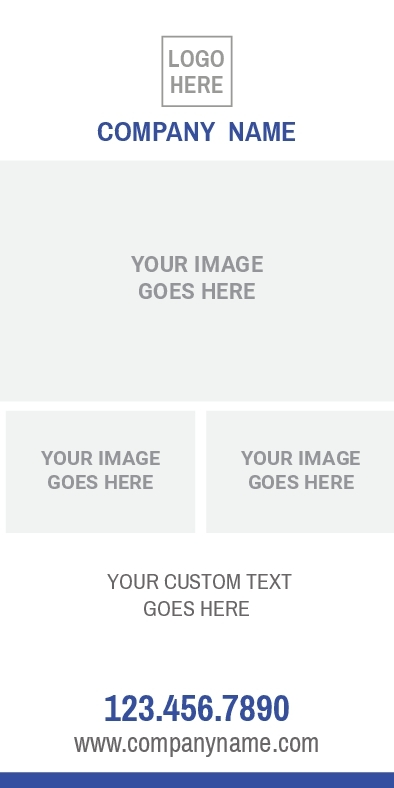 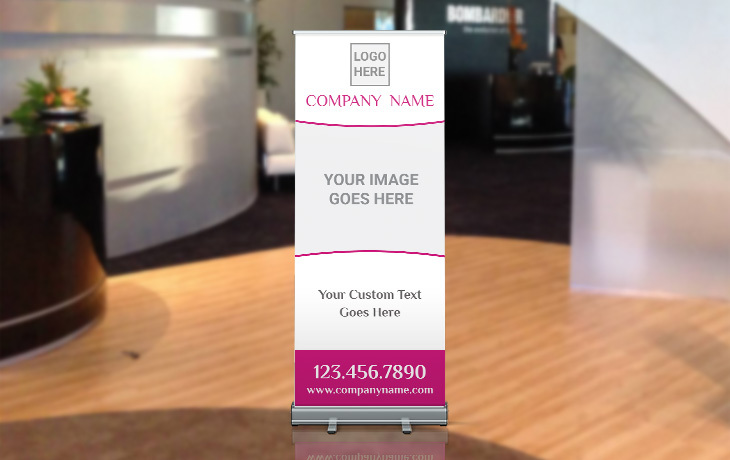 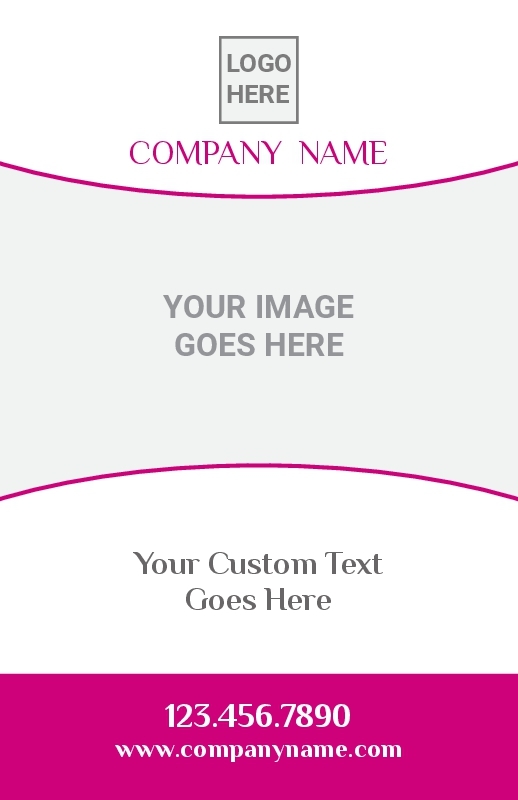 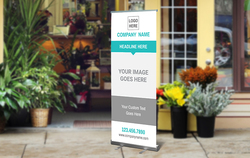 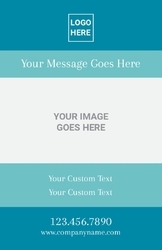 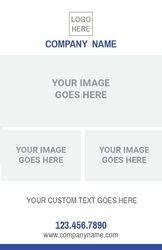 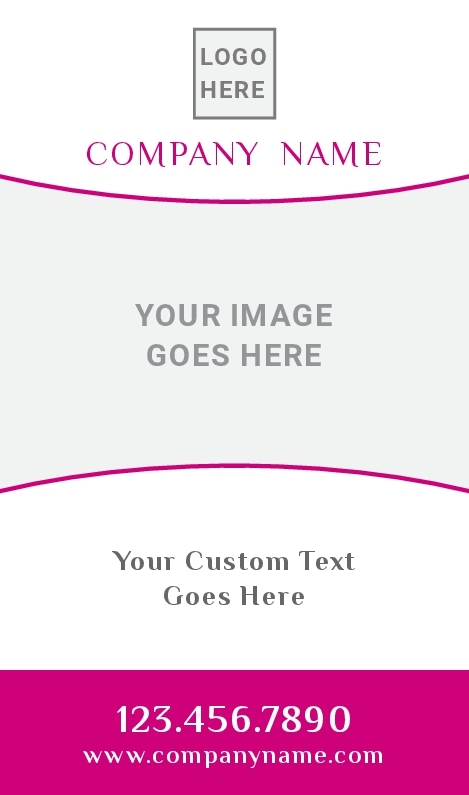 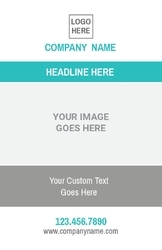 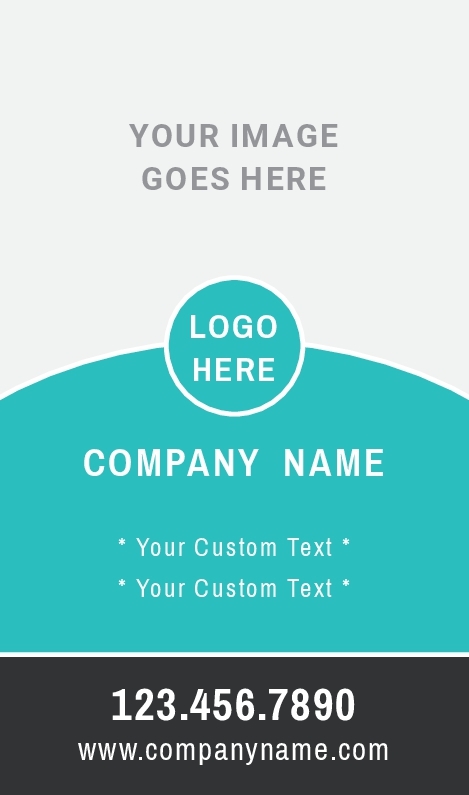 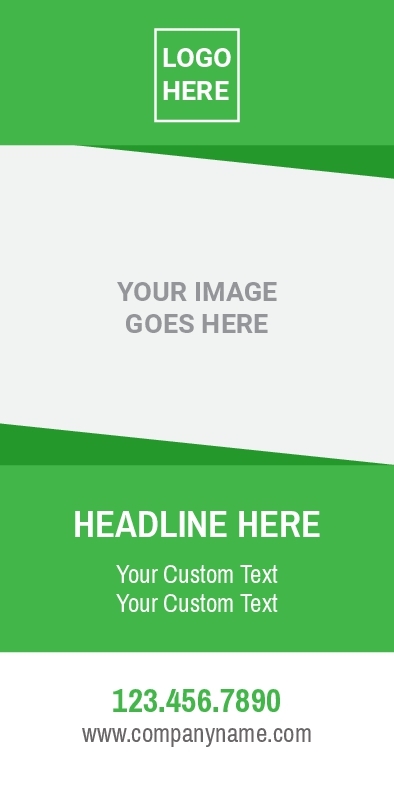 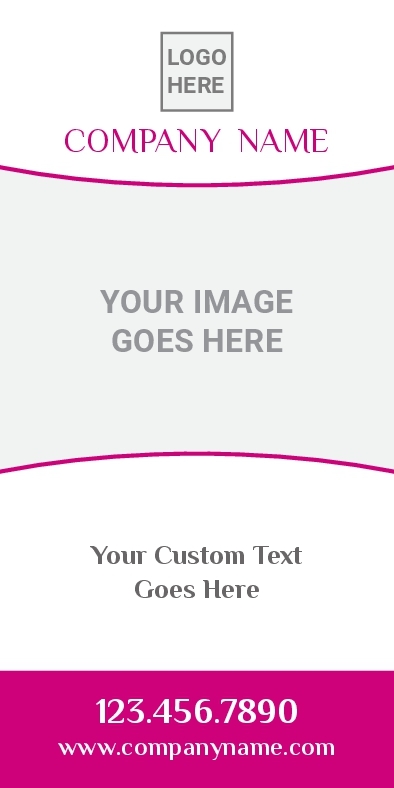 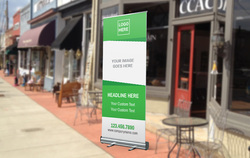 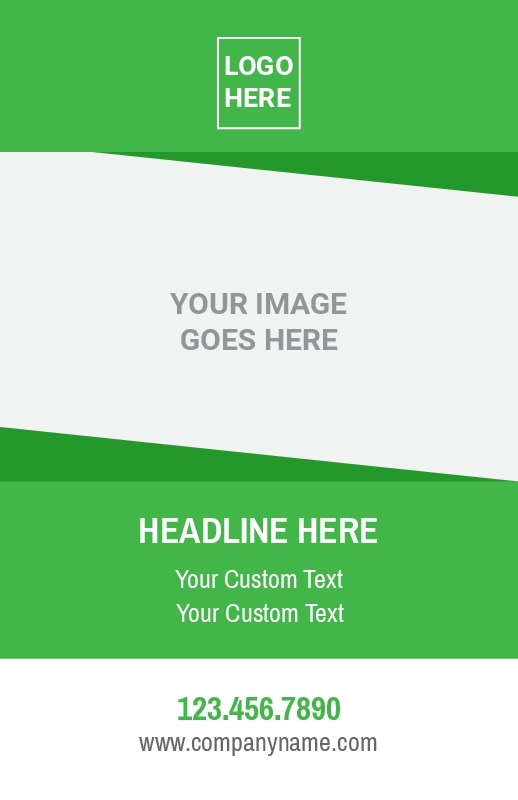 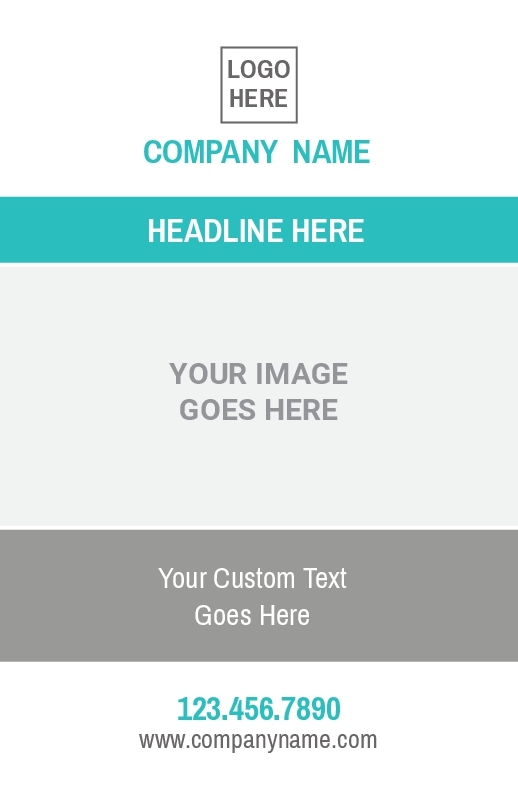 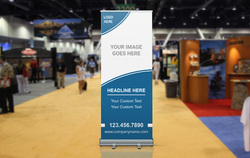 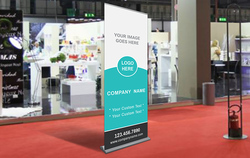 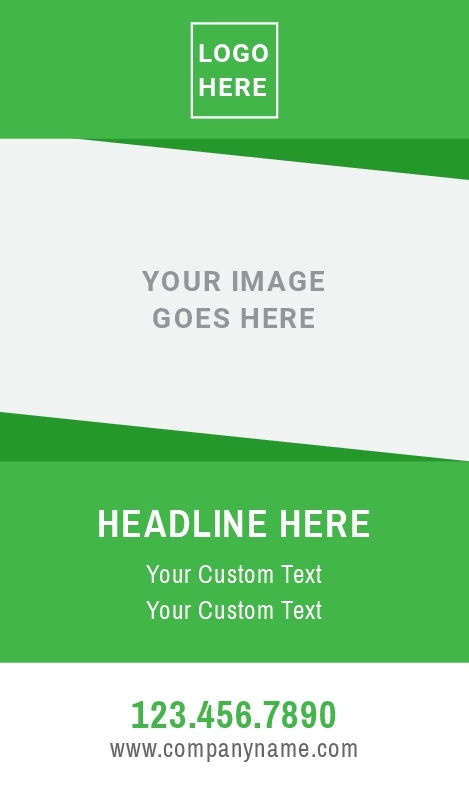 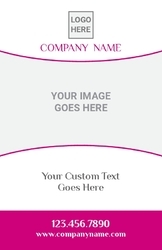 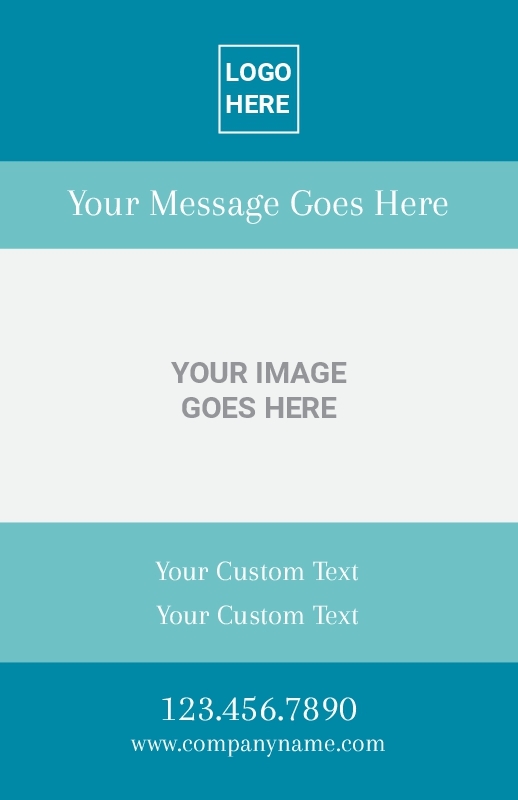 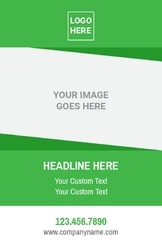 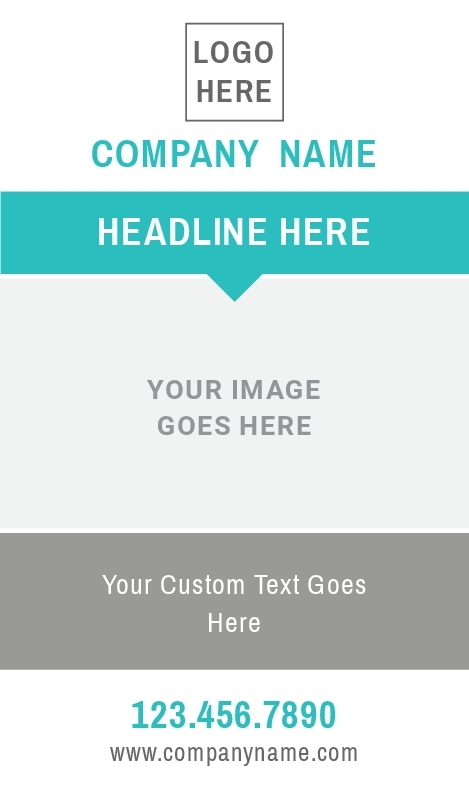 When you’re ready to order consider custom designing your retractable banner in our design studio or uploading your own design today. 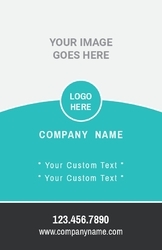 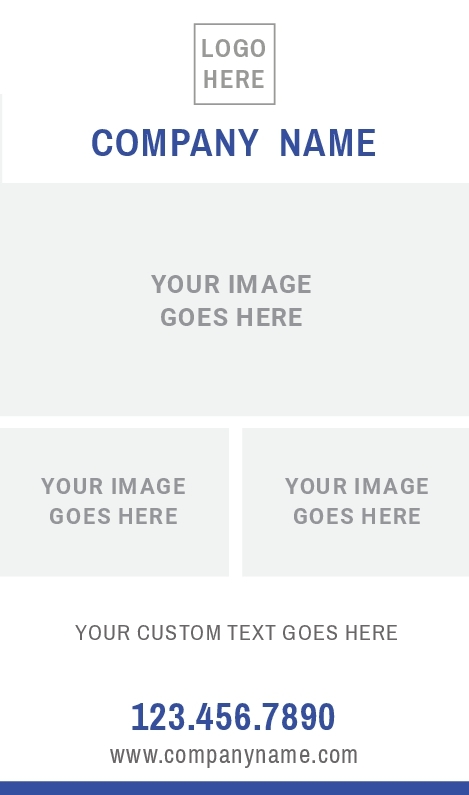 Need help with a design? 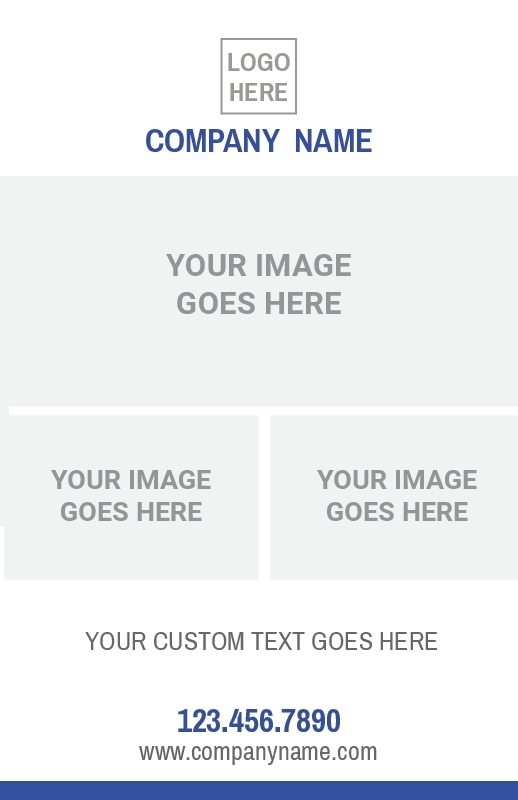 Simply click Yes in the pricing calculator. 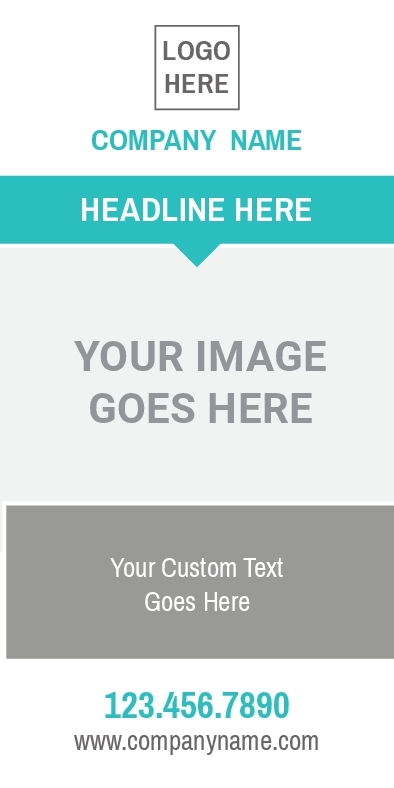 Remember we’re only a phone call away at 918-967-8768.